John Harbaugh, head coach of the Baltimore Ravens, spoke with the media for an hour on Tuesday morning at the NFL owners meeting. He covered many topics and I am going to give you the highlights. C.J. 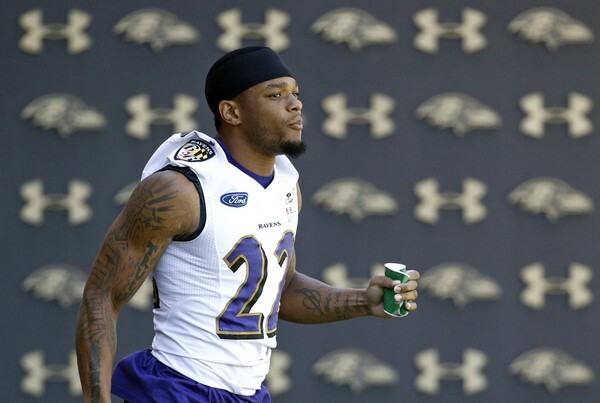 Mosely extension: Harbaugh said that he “of course” wants to get a long-term deal with former first rounder. Right now, the three-time pro-bowler is entering the fifth year of his rookie contract and is slated to carry an $8.7 million cap hit. Besides locking up the young super star for the future, an extension would give the Ravens some cap room to go after another free agent. Jimmy Smith update: Harbaugh said that the Ravens star cornerback is ahead of schedule regarding his recovery from an Achilles tear in week 13. John said that he expects for Smith to be ready for the beginning of the season. The injury bug has always been the problem for the first-round pick in 2011, in his entire career he has only had two full seasons. It was for this reason that prompted the Ravens to sign Brandon Carr last year and pick up his option this year. If Smith is ready for the beginning of the season and Marlon Humphrey continues where he left off last year, along with Tavon Young and Jaylen Hill the Ravens secondary will be stacked. Backup Q.B. : Joe Flacco is the starting quarterback for the Ravens, that much is for certain. However, the backup spot is open. 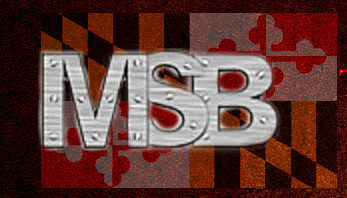 Harbaugh said that they are not expecting to add a veteran to the mix, citing cap space as the reason. This would leave as Josh Woodrum as the top candidate for the time being. Josh, a 25-year-old, who spent last season on the practice squad played very well in last years preseason, going 25-36 for 321 yards and two touchdowns and running for another two. It is also expected for the Ravens to draft a QB relatively high also. 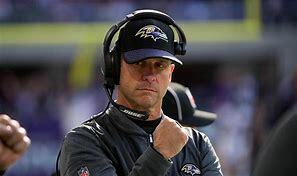 Random notes: Harbaugh likes the additions of Michael Crabtree and John Brown, stating their fight and experience as advantages… Said that the Ravens are still looking for offensive players to help Flacco… John said that Woodrum has the intangibles you look for in Q.B…. Expects for Terrel Suggs to be better than ever.